It’s a big year for Jane Austen, with books, festivals, statues and even currency commemorating the 200th anniversary of her death. This fall, University of Wisconsin–Madison Continuing Studies joins the celebration with a series of courses that shed new light on the incomparable English novelist. 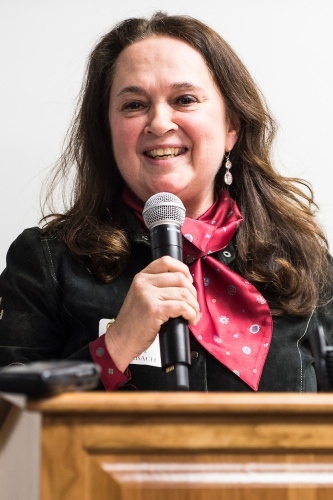 Jane Austen: Remembered and Revisited invites community members to explore her work and her world, drawing on UW–Madison expertise in literature, dance, music, film and visual arts. On Sept. 26, Auerbach will put Austen’s 1817 novel “Persuasion” in context in Tuesday Morning Booktalks. The lecture and discussion at Madison’s Central Library is one of three Booktalks about strong literary heroines. Along with Austen’s story of a woman who reunites with a former fiancé, they include Margaret Atwood’s “The Handmaid’s Tale” (Sept. 12) and Sophocles’ “Antigone” (Sept. 19). The series explores another Austen classic in Pride and Prejudice: An Abundance of Adaptations (Oct. 17-Nov. 7). First, students will read the sparkling novel about an intelligent young woman who overcomes her distaste for a wealthy gentleman. Then they will delve into the book’s many adaptations, from films to plays to novels. How did the original 1813 “Pride and Prejudice” lead to 2009’s “Pride and Prejudice and Zombies?” This is the place to find out. A Lady’s Education: Women’s Arts During the Era of Jane Austen (Sept. 19-Oct. 10) examines the milieu that inspired Austen’s novels. Like many respectable women of her time, Austen’s female characters were expected to sing, dance, write poetry and draw as part of the courtship ritual. The course features four lectures by UW–Madison specialists in literature, dance, visual arts and music. 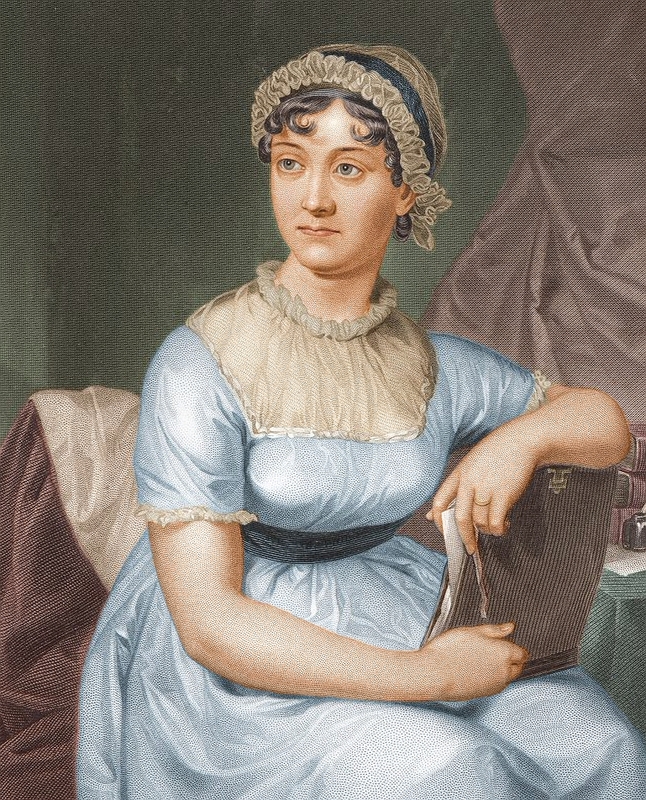 Austen herself took a skeptical view of “a lady’s education,” satirizing her contemporaries’ artistic dabbling for the purpose of snaring a husband. In her lecture, Auerbach will contrast such amateur efforts with Austen’s passionate dedication to her art form. “Austen practiced art seriously and professionally at a time when that was radical for women to do,” she says. For those interested in learning to make characters come alive on the page, just as Austen did, the series also includes the online writing course Take Your Characters to Dinner. Jane Austen: Remembered and Revisited is for both dedicated fans and newcomers to Austen’s work. It’s for both men and women, too, challenging the notion that her novels are primarily for female readers.